I've only just got it, and it's my first subaru, so i'm still learning all the in's and out's. So far the only mod I've done is a K&N cabin filter (VF2000) but i have more planned and will post some pics as i go. EDIT: done, grille chrome changed to black. new rims (preferably black sti's).... 18"/19"? Last edited by spike2135 on Tue Mar 05, 2019 1:47 pm, edited 21 times in total. Last edited by spike2135 on Thu Oct 04, 2018 9:47 pm, edited 2 times in total. I wasn't sure if it was worth the money but these mats are great. Got the boot liner too. will post when have pics. Last edited by spike2135 on Mon Sep 10, 2018 12:35 pm, edited 1 time in total. Boot liner is a good fit. There is a small gap between the liner and the back of the seats, but it's a good place to keep a dry brolly. found a few hidden broken pieces that needed plastic welding. here's one. while i'm finishing the 'chromed' parts, here's what it would look like with them missing. Rotated the tyres today... noticed the LCA bushings are cracked and almost done. so... looks like poly bushings will happen soon. question is, what else do i do while under there? Brake lines are getting on a bit too. replace other bushings, upgrade end links, sway bars? or do i go coilovers? Last edited by spike2135 on Sun Sep 16, 2018 3:00 am, edited 1 time in total. Yeah do all the bushes. If you have +$2k for struts, get KW for sure. fedaykin wrote: Yeah do all the bushes. If you have +$2k for struts, get KW for sure. yeah i think ill do all the bushes. *does anyone know the stock thickness of the front and rear sway bars? *I want the KW's really bad but are looking a bit expensive atm... The cusco's seem good but i've heard people say that they are a bit hard compared to stock?? not confirmed. Did the sub upgrade. wasn't the easy straight swap i was hoping for*, but it's a more nicely rounded frequency curve, so sounds better. The speaker could handle more gain, but the balance seems good enough for now. Last edited by spike2135 on Sun Oct 07, 2018 7:06 pm, edited 4 times in total. Got the eyelids today... not sure if i'll keep them. see how it looks. lids look good. they came with double sided tape... while it's good quality tape, I'm not confident that it'll hold with all the fwy K's i do, so they'll have to stay off until i find a better way to secure them down. ...and then there's the whole "is it safe" issue regarding visibility of the indicators... but it does give the car a slightly more aggressive look. Last edited by spike2135 on Sat Sep 22, 2018 11:29 am, edited 2 times in total. a bit of polish and a lot of elbow grease but they were in pretty good condition before. oops, can the mods move it for me? so there's questions I've been researching, and can't find definitive answers on. it's driving me nuts because i don't want to damage my engine. 1) I've got a K&N panel filter in, do i need to re-tune? 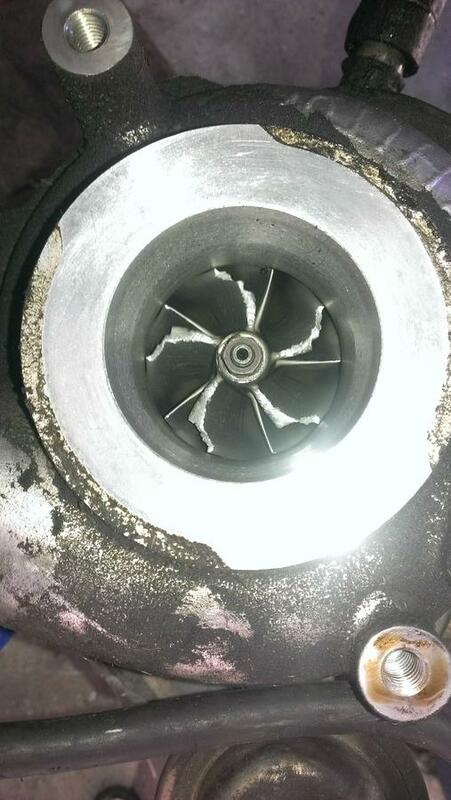 2) will a K&N filter destroy the turbo? 3) I've also got some avo mufflers on their way. If i put them on with the K&N filter, will i need a re-tune?